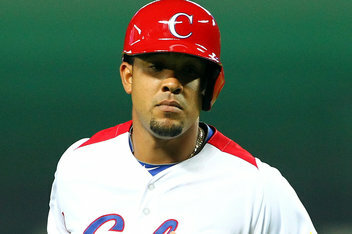 Jose Abreu signed the most lucrative contract for an international signee in MLB history. He’ll more than likely start the 2014 season with the big club, rather than starting in the minors.He’ll spend most of his time at first base, with (more than likely) some occasional starts at DH. Posted on October 19, 2013. Bookmark the permalink. Leave a comment.